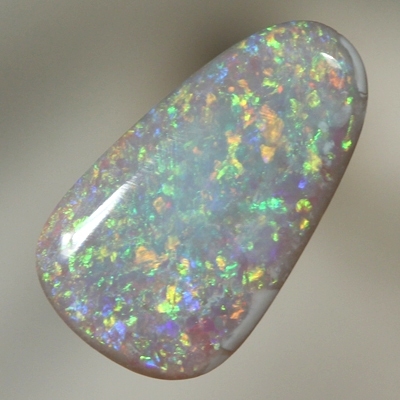 Full of bright and sparkling colour. 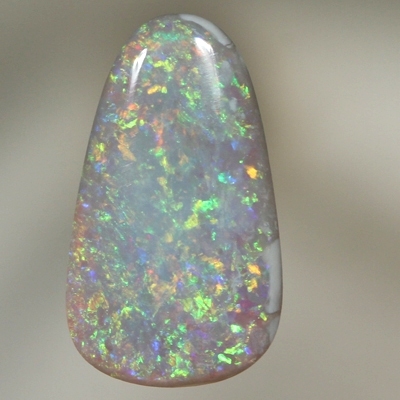 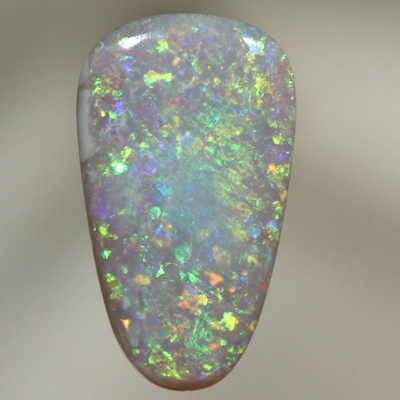 The pinfire pattern is seen on the surface of the opal as well as deep within the body of the opal. 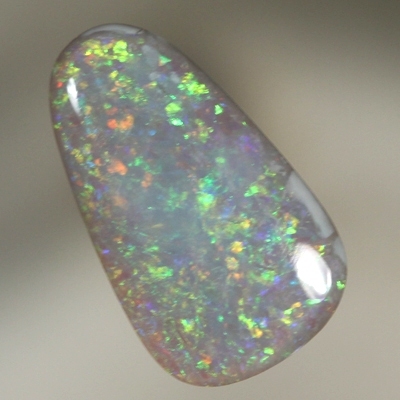 Showing the effect of a 3-dimensional play of colour. 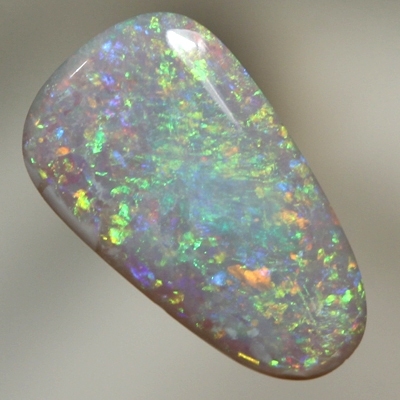 The colours, orange, yellow, green and blue sparkle continuously across the face.